A higher motor power and larger grinding unit allows besides increased grinding power, increased pumping and transport capacity of the grounded food waste through the water trap and into the drain pipe. A larger model should be chosen if the disposer is expected to run for long periods without stopping, Eg.. For continuous operation during 1-2 hours when removing food waste from plates. Similarly, when there is a borderline case between two models, the larger and the more powerful model should always be chosen. In a case that involves several work stations close to each other, it is economical and efficient to have several small crusher units than a large disposer shared for several workstations. Example of food waste: left over from paltes, meat and fish scraps, chicken bones, pasta. Example of work station: cold buffet, bar, washing line where left – overs is cleared from plates. Example of food waste: medium bones, crab shells. Example of work station: preparation kitchen, clean – up station for food scraps. Example of food waste: any types of bone. Example of work station: pot wash station, rough clean-up station. 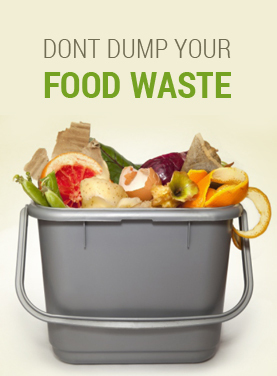 Larger amounts of food waste and for when disposer is to operate for a long period of time continuously.